I’ve always loved the outdoors. My career working with trees started here in northern Virginia in 1978 when I began working with Forman & Biller Tree Expert Co., in Arlington, as a groundsman and climber. 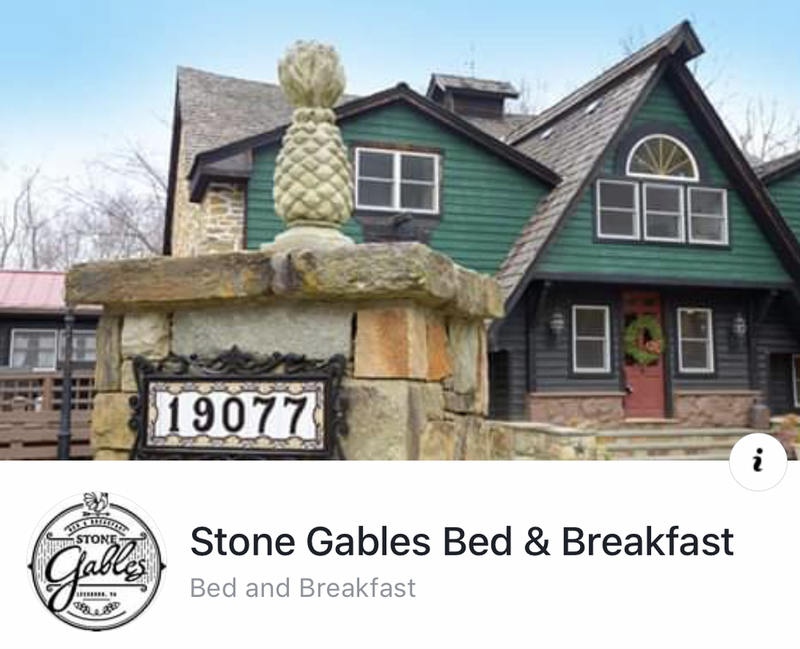 They were one of the oldest established tree services in northern VA, having been in business since 1920. I loved caring for trees and being outside in nature, and that passion just grew more over time. We worked on very old trees in places to which I could only have dreamed of going had I not been doing this job: French Ambassador’s residence, Mount Vernon, the Naval Observatory and several different embassies. My knowledge of trees expanded while I was working under one of the leading Arborists of his time, Jim Biller. He took the time to teach me how to care for the trees as well as the clients, and the importance of self confidence in doing this job. After working for Forman & Biller, I was offered a job with Fairfax Tree Company as a crew leader, where I learned the other side of the business: sales and quality. When I left Fairfax Tree Service in 1984, it was to start my own company, Donegan’s Tree Service. 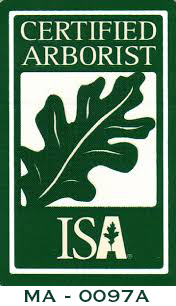 I was one of the first 100 people in the Mid-Atlantic area to become an “ISA Certified Arborist.” One of our first jobs was in the 18-acre White House grounds working on the trees in Sherman Park, Lafayette Park, First Division Monument and the Ellipse. We worked on 480 trees total, some of which were the oldest trees in the area. 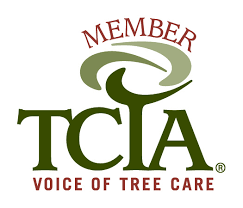 My passion and love for trees has continued to grow every day and I’m always looking for new ways to improve my knowledge of trees, and the tree care industry. Donegan’s Tree Service is committed to serving it’s clients with the best tree care possible. We have an in-house scientist! Dr. Ray has taught Botany at Harvard University and has a PhD in Micro Biology. He also works with Donegan’s to assist Jim with property inspections. At Donegan's Tree Service, we value our community and our colleagues. Here are some of the local companies who share in our commitment to the environment and provide expert service in each of their own industries. Loudoun Family Wellness is located in historic downtown Leesburg, Virginia and has been Loudoun County’s top choice for natural health and healing since 1997. Sheila James Designs is a collection of custom floral designs, special event planning and home staging. JR Landworks provides land clearing and forestry mulching in Virginia, Maryland and West Virginia. Sterling Mower Repairs has been servicing, selling, and providing parts for lawn equipment for over 40 years. We provide replacement parts and accessories for most major brands such as STIHL, TORO, Briggs & Stratton, DR, Mantis, Kawasaki, Shindaiwa and recently added EXMARK.